Or Do FX Rates Matter? To ask the question “Do FX Rates Matter” is most astonishing to a Forex trader. Certainly an exchange rate matters, he/she will answer and say, that a country with a cheaper exchange rate is able to sell more products because they will cost less on the global market. This gives a current account surplus and pushes the GDP upwards. We are of the strong opinion that Forex rates for certain countries do not matter in the long-run. 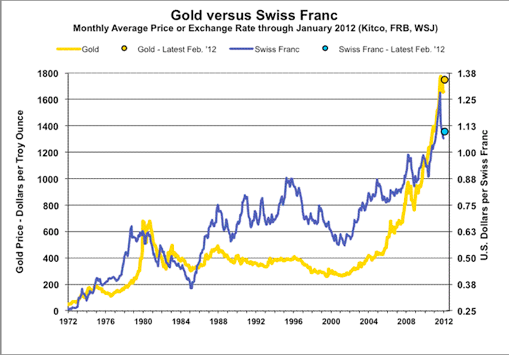 The best proof is the following graph, the long-term rate for USD/CHF since 1970. 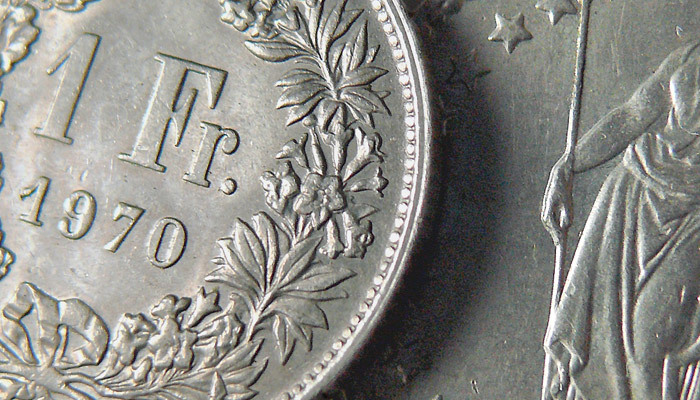 Does Switzerland have a competitive disadvantage now? 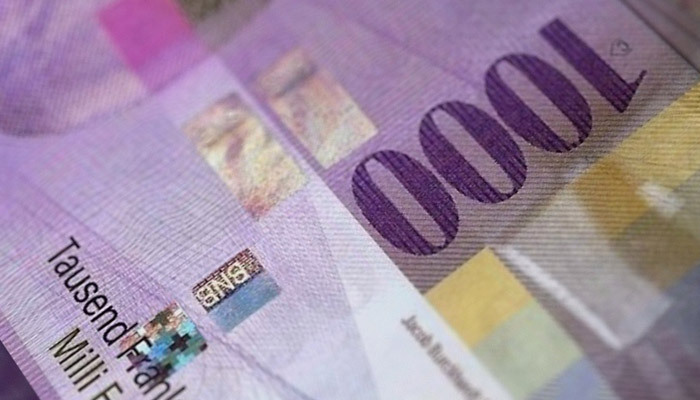 Should the SNB move the USD/CHF floor back to 4.25? 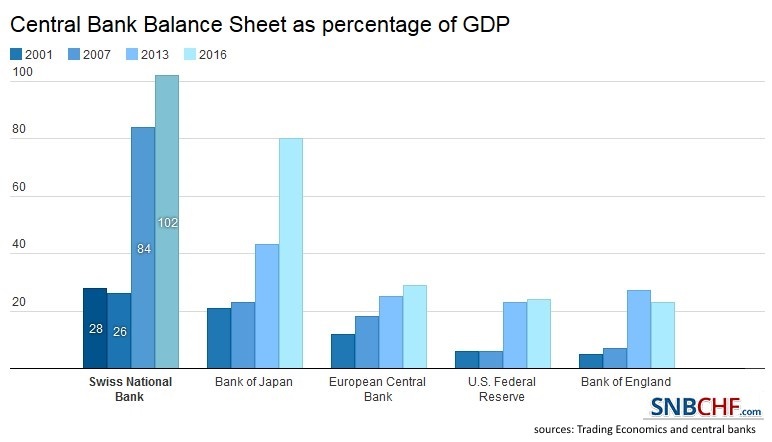 The main driver is the nearly always positive Swiss current account and the regular US current account deficit and the need for the United States to devalue the dollar especially in the 1970s. The simple economic principle is that local goods are paid with foreign currency. Therefore there is too much offer of foreign currency (the USD) and it must depreciate. In previous systems – during the gold standard or during the Bretton Woods era, a trade deficit system resulted into a transfer of gold reserves to the countries with a trade surplus. 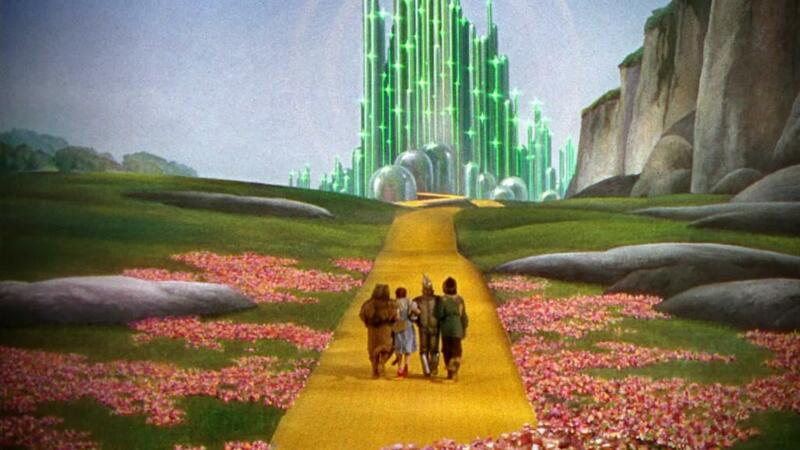 Since it did not make sense to transport the gold from America to Europe, e.g. 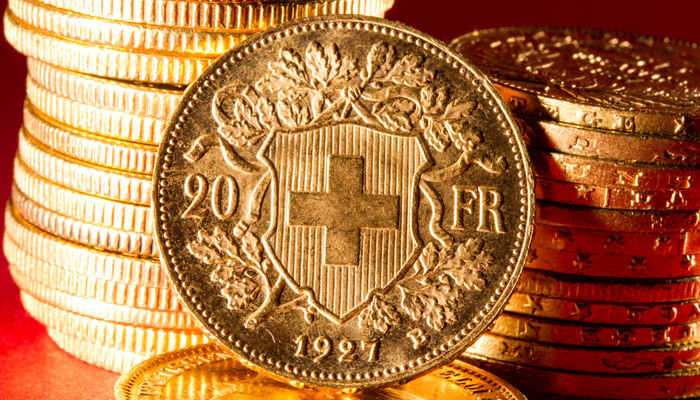 to Germany, Austria or Switzerland, the gold reserves remained in the country with the trade deficit. One important reason was the cold war and the Soviet thread to the gold. A similar picture applies to the German and the Japanese current accounts and their ever rising currency. The following graph shows that the United States needed to devalue the dollar already even during times of fixed-exchange rates, according to the Bretton Woods rules. The U.S. achieved a stronger capital base until the 1950s, the UK until the end of the 19th century, while Europe and Japan managed to recover until 1973 from WWII. They had far higher growth rates, trade surpluses and therefore capital. The long-term real effective exchange rate graph below shows the strength of the Japanese and Swiss currencies between 1970 and 2012 outpacing the US and the UK and reflects the building of the capital base. South Korea still had to catch up and pass the stage from a less developed country to one of the strongest emerging market between 1970 and 1999. This meant that until the year 1999. South Korean wages rose more strongly than in other countries relatively to productivity resulting in higher inflation and a certain devaluation of the won. This however changed from 1999 onwards. 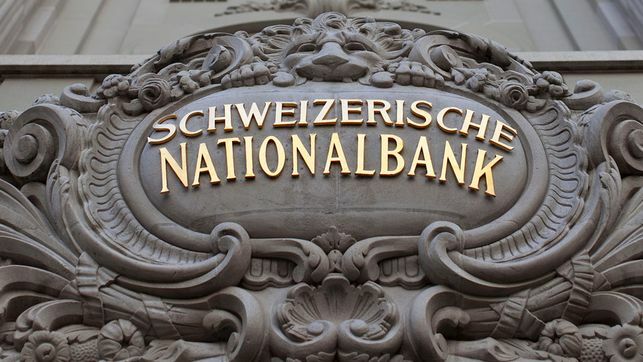 Similarly as the Swiss National Bank, that recently invested in Won, we judge that South Korea might go the same path as the Swiss and Japanese in the future. After years of strong growth and maybe excessive work, Japan has become old. With Abenomics, the Japanese decided to give up the advantage of a strong currency. Instead they want to devalue the price of their labour. Due to demographic effects the Japanese might see a weaker yen, older people consume more and work less. This is indicated by the red arrow in the graph above. Strangely this argument could also apply to Germany, Italy or the United States with a smaller and smaller labor participation rate. Some economists like Goldman’s O’Neill, in the case of the Swiss franc think: “what strongly falls or rises must come back to mean again”. The mean reversion is valid for P/E ratios and stocks. The P/E ratio must come back to average Shiller Price Earning Ratio. A strongly performing stock like Apple, must return towards the mean, because the competition is able to produce similar products. Stock prices rise over time according to GDP growth and inflation rate (see the Gordon growth model). Indices are positively influenced by a survivor-ship bias and includes sometimes even dividends (Performance indices). A mean reversion for currencies does not exist neither: currencies with low inflation and persistant current accounts surpluses must appreciate over the time, pairs like USD/CHF must follow a descending channel in the long-term. The real mean reversion is the mean reversion to the real FX rate. There are no expectations for big interest rate differentials, that could lead to a carry trade. 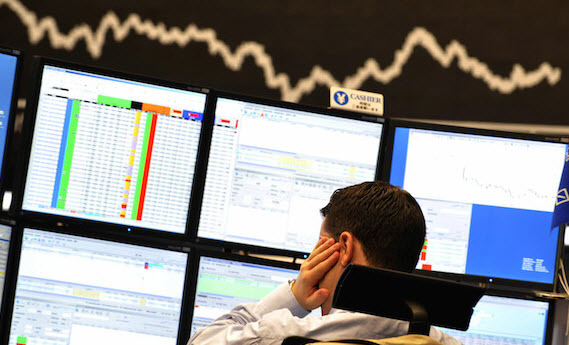 Effectively the yen and the Swiss franc were depressed especially between 2003 and 2007. We will establish some theoretical basis for the concept of a “structually strong economy” on the next page, using the Penn Effect and the Balassa-Samuelson Effect.